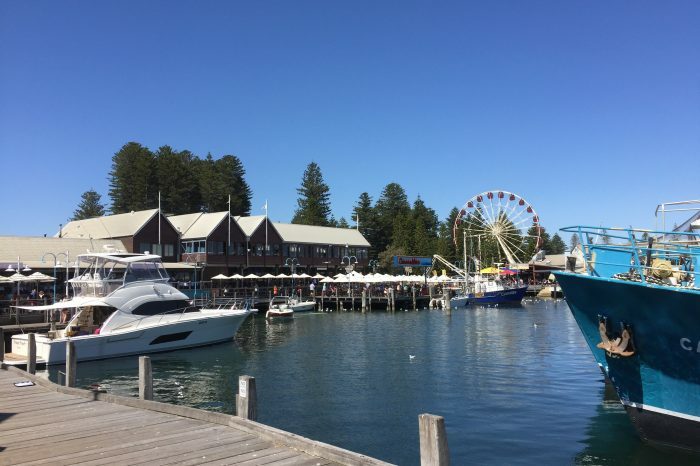 Experience the tranquility of the iconic Blue Boat House and the world’s famous Cottesloe Beach. 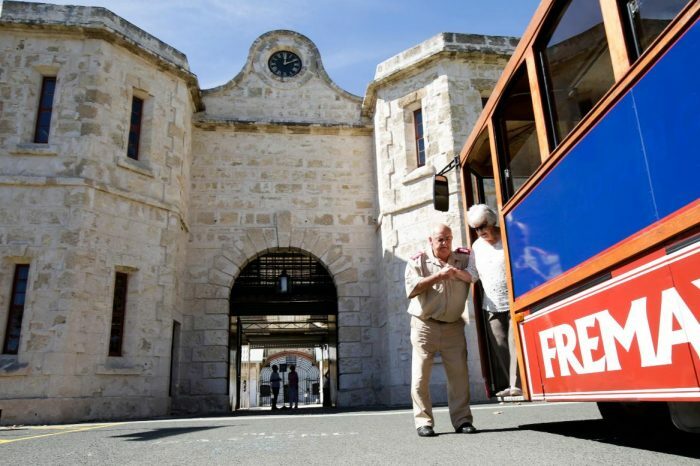 Then explore the charm of Fremantle while savouring a must-try Fish & Chips lunch. Afternoon is spent shopping in the suburbs and go where the locals go. Departs every Friday.